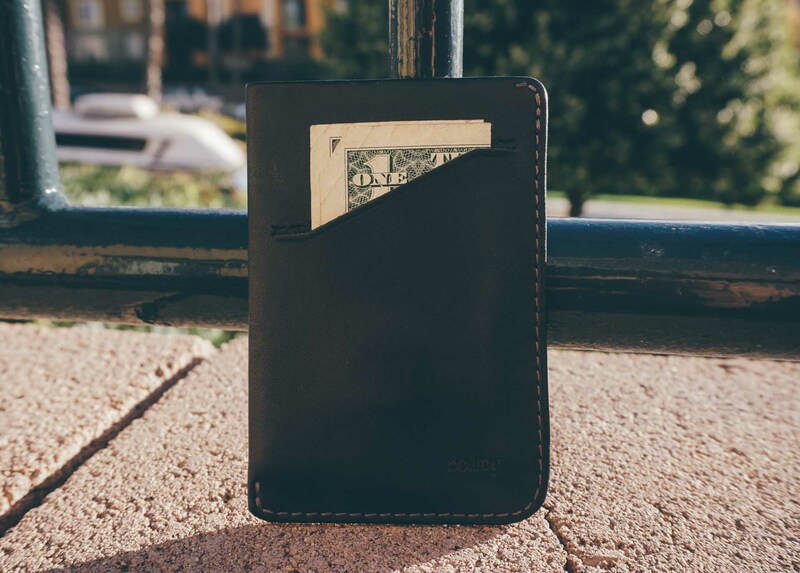 It can hold a single dollar bill on one side, a credit card and ID on the other, and three cards in the center slot, yet still you might not realize you're carrying it. The perfect front pocket wallet has eluded me for years, but I’m definitely getting closer to finding it. I decided on using a front pocket wallet a few years ago for comfort, safety, and minimalist reasons. I didn’t want to sit on a wallet anymore and I didn’t want to worry about losing it or being pick-pocketed. Further, having a wallet in the front pocket meant having to be deliberate about keeping out unnecessary cards. 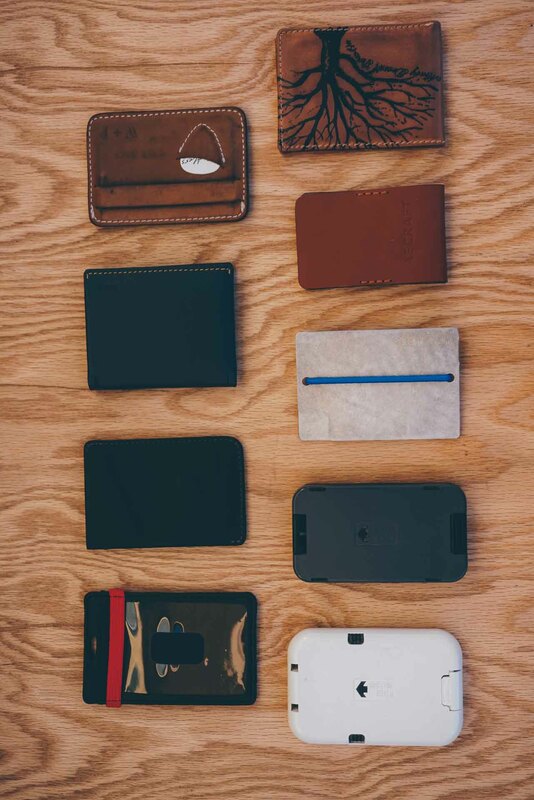 The Bellroy Card Sleeve as compared to many other wallets, such as the Bellroy Slim fold (directly above) and the Whipping Post Picker’s Wallet (two wallets above). I went through a lot of wallets as I narrowed my search. I hit on a few really good options, but those were ultimately beat out by two specific winners. 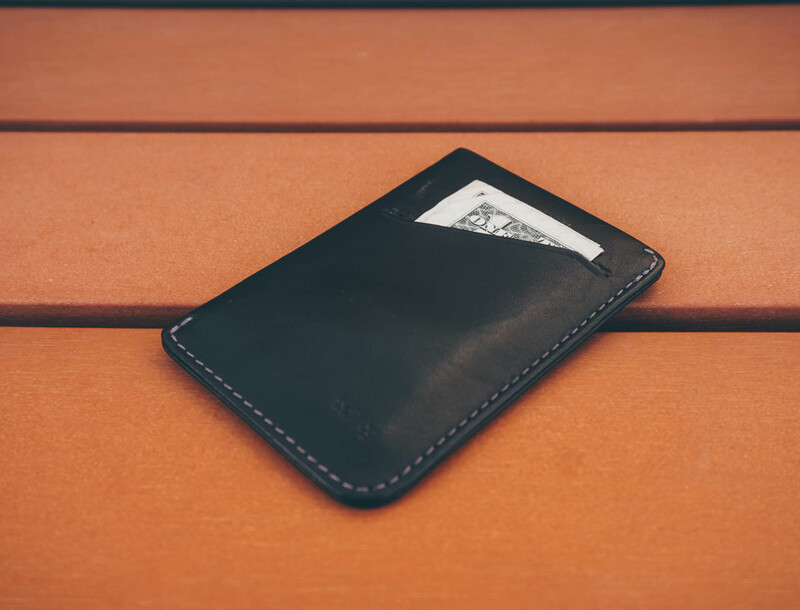 I decided to try the Bellroy Card Sleeve (and to a lesser degree the Bellroy Slim fold) to see if they could dethrone my current wallet of choice. 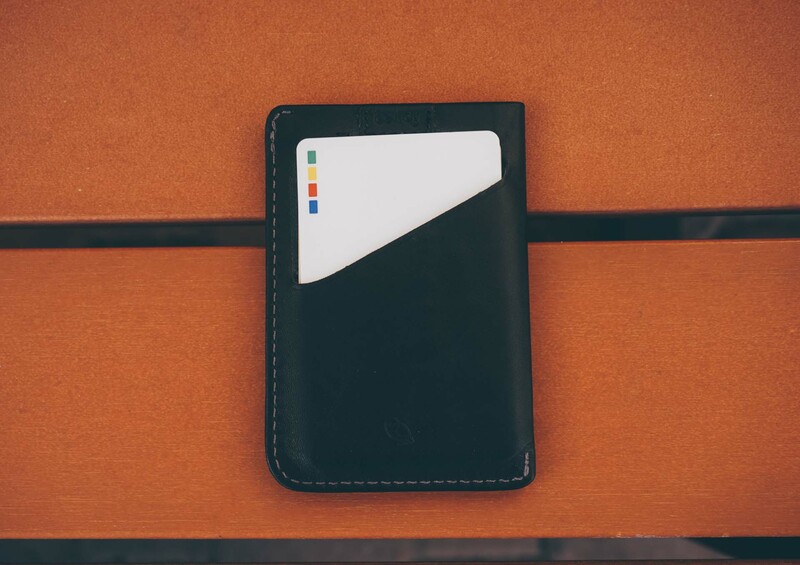 The Whipping Post Picker’s Wallet is a great wallet, yet the Bellroy Card Sleeve gives it a run for its money. My current choice has been Whipping Post’s Picker’s wallet — which comes in either light or dark brown. This is the wallet I would have designed myself if I would have known exactly what I was looking for at the time. 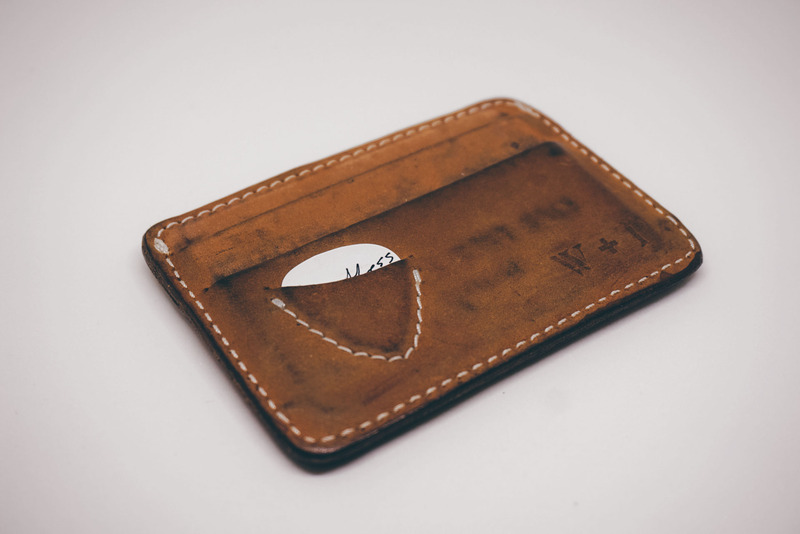 It has a charming rugged leather look and enough card slots to be useful while still always staying thin. 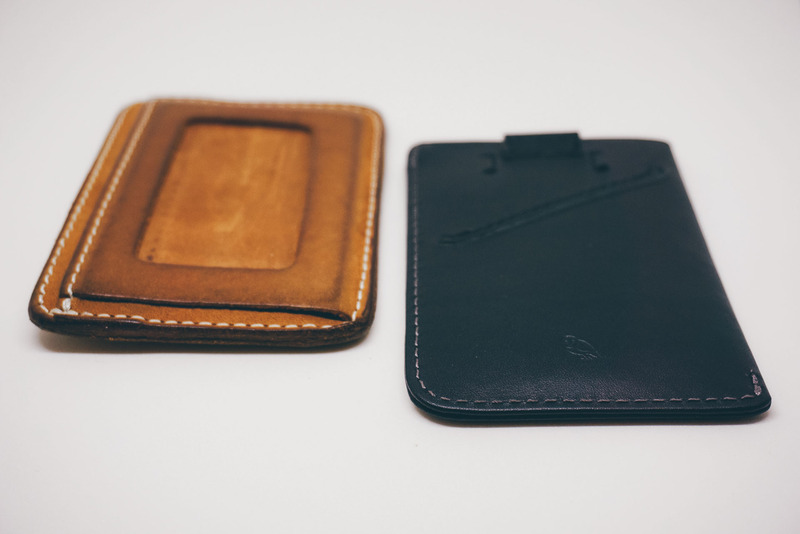 A comparison of the Picker’s Wallet (left) and the Card Sleeve (right). The Bellroy Card Sleeve also has a lot of these same features, but it doesn’t have a see-through slot for a driver’s license. This isn’t a deal breaker, but I’ve long considered it a nicety bordering on essential so that I don’t have to keep sliding cards in and out every time I need to verify credit card purchases. While the Bellroy Slim Fold is nice and might make a great thinner back pocket wallet, I just don’t consider it a front pocket wallet contender after extended use. 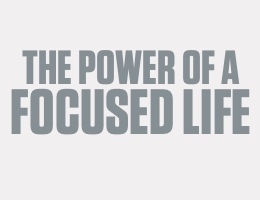 Don’t get me wrong — it could work, but there are lot of better choices for use specifically in a front pocket. 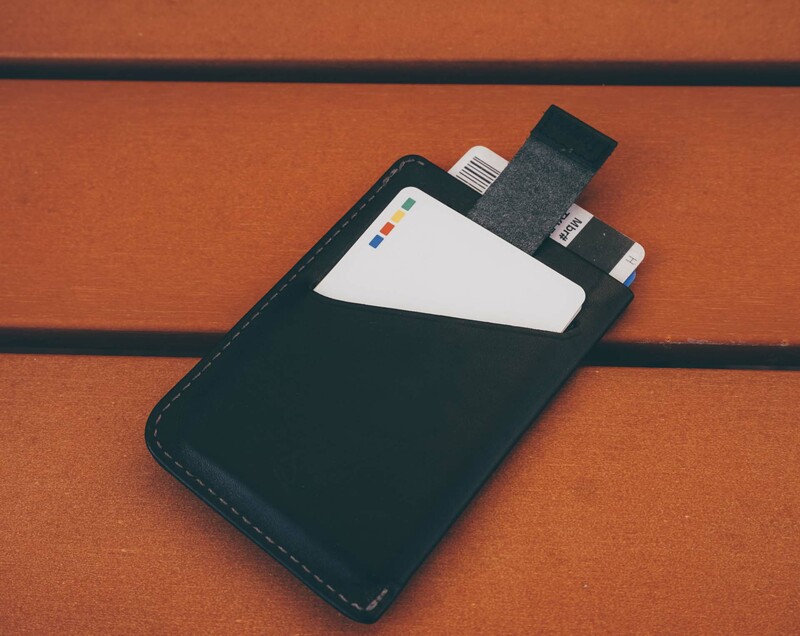 The Card Sleeve has a small sleeve on the outside which can hold cash or essential cards. After a few weeks with the Bellroy Card Sleeve, I got over my initial hesitations and came to really like it. Its differences between my Whipping Post Picker’s wallet were an adjustment at first, but mostly out of familiarity. My main hesitation was the single open slot at the top. Wallets of this style (of which there are many) are usually a pain because it’s hard to fish out a specific card in a moment of urgency. I consider these types of open slot wallets glorified money clips: a wallet that holds all of your wallet’s contents in a single spot. Previously, after three or four different money clips, I became fairly sure this wasn’t the type for me. Despite the inconveniences being minor in scope, it just wasn’t worth the hassle with other options available. The main slot has a pull tab which pulls cards out quickly and painlessly. Putting them back can be a struggle though. The Bellroy Card Sleeve does something a little different with its main slot, however, which is to include a pull tab to pull the cards out quickly. It’s a slight struggle to get the cards back in, but getting them out is painless and almost quite enjoyable. The opposite side of the Card Sleeve is great for holding a main credit card and a driver’s license. After I was fairly sure I’d put the Card Sleeve back in its box after the first day, I warmed to its approach. The credit card that I use 80% of the time is still very accessible and my driver’s license comfortably lives behind it, mostly accessible without removing the other card. I rarely have cash, but when I do, the few bills store nicely on the other side. My infrequently used debit and Costco cards inhabit the center area along with any miscellaneous gift cards or the occasional business card. It shouldn’t be an issue if the center cards are hard to remove because they’re not used often, but I find it a pet peeve to have them just as easily accessible at any moment. The pull tab — which gets cards out really quickly — could wear out at some point. Fortunately, Bellroy has enough of a reputation and the wallet was expensive enough that I’m likely to believe it won’t be a concern. Regarding the thinnest of front pocket wallets, one thing I look for is the ability for a wallet to disappear in my front left pocket. 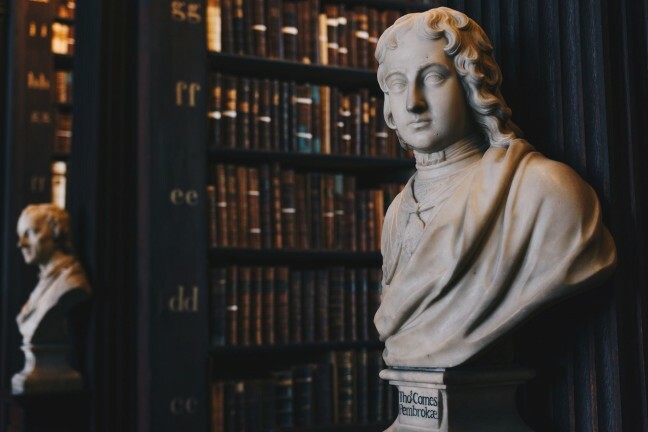 Although I find myself tapping my upper thigh more often than other people probably do, a wallet’s ability to disappear from consciousness is worth that awkward tick. The Card Sleeve definitely disappeared in my pocket immediately. Most of the time it contained a single dollar bill on one side, a credit card and ID on the other side, and three cards in the center slot, and I still was constantly checking to see if I was actually carrying it. The Bellroy Card Sleeve’s cash pocket isn’t perfect and makes it difficult to pull a bill from the slot on the first try. 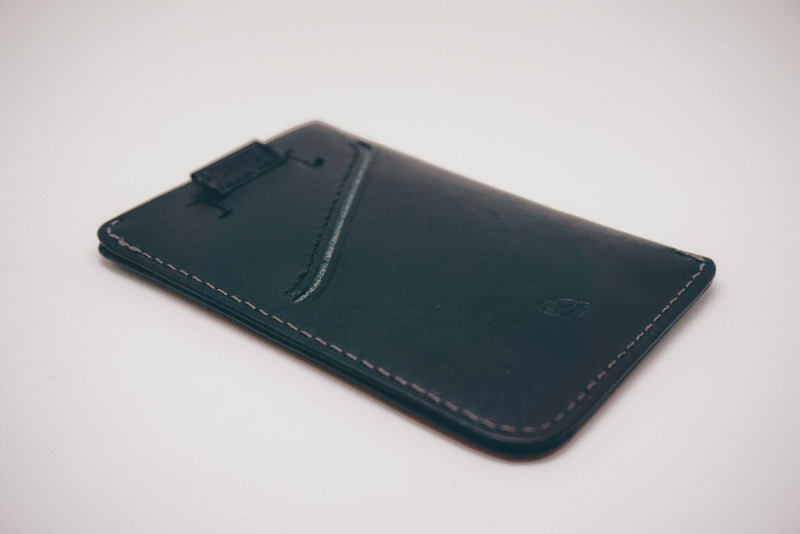 The one thing I wasn’t crazy about was the Bellroy Card Sleeve’s cash pocket. 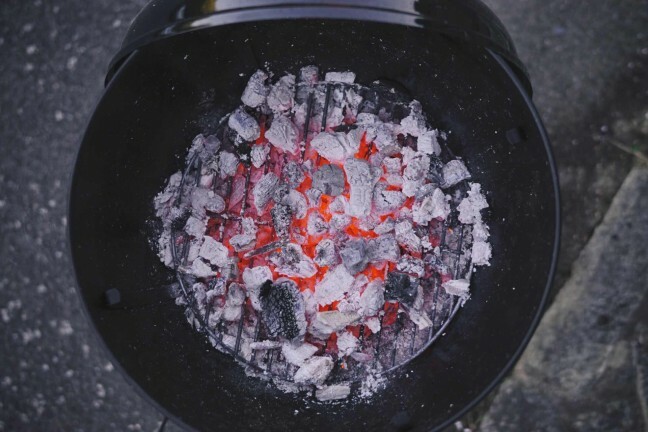 It was overall hard to quickly stick a folded bill in without it feel like it was getting caught on something. It may be that the cash slot gets tighter after the opening, but either way, it was routinely difficult to get a bill comfortably into the slot on the first try. Not a deal breaker, but a nuisance nonetheless. 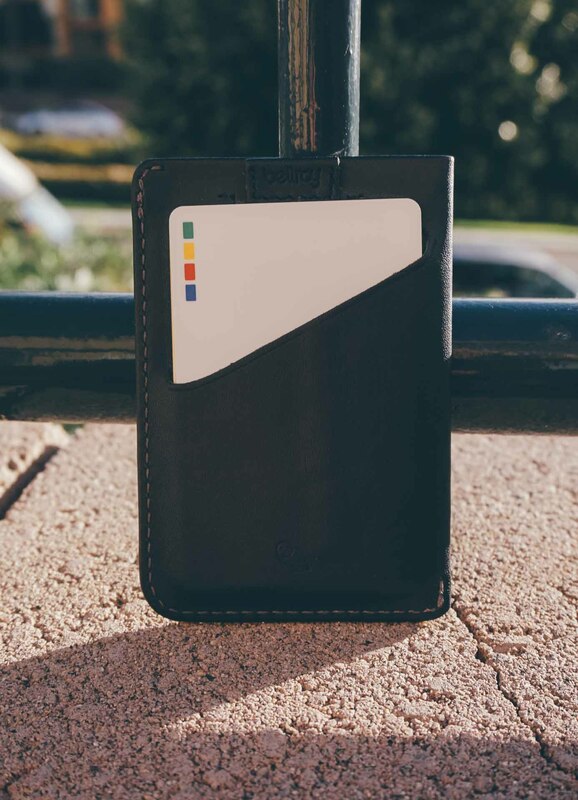 Overall, the Bellroy Card Sleeve is a fine choice for a front pocket wallet, but may not be the first choice for everyone. After casually looking for the perfect front pocket wallet, I may not have just one I like, but now two. 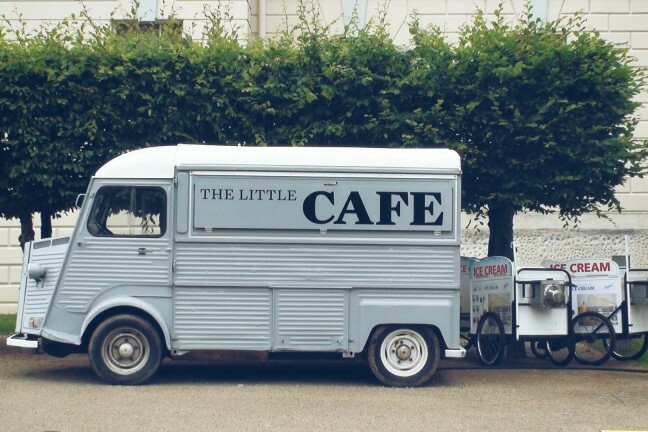 Neither compromises on being thin while still large enough to be useful, but each still has variances which will surely attract people with different wants. The Whipping Post Picker’s wallet is still an undisputed champion in my mind, except now, it has a very close contender in the Bellroy Card Sleeve.